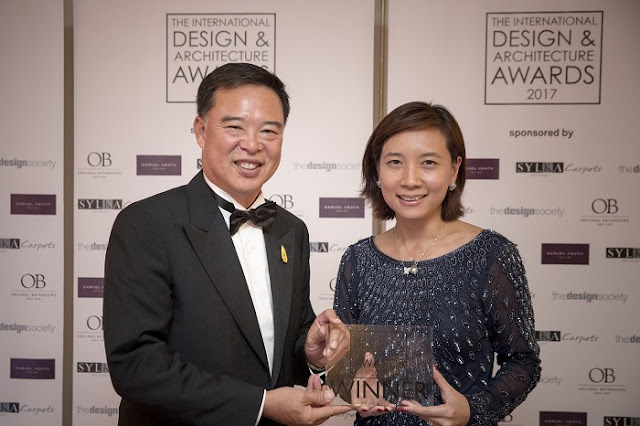 Sansiri Public Company Limited reaffirms status of Thailand’s leading developer in the luxury property sector, as 98 Wireless receives the ‘Best Luxury Residence – Global Award’ at The International Design & Architecture Awards 2017, the globally recognised award is organised by UK’s leading interior design magazine, “Design et al”. 98 Wireless is the only residential property from Thailand to receive an award. Mr. Apichart Chutrakul, CEO of SANSIRI PLC says “For Sansiri, it is a great honour for us to be internationally recognised at ‘The International Design & Architecture Awards 2017’ this year. 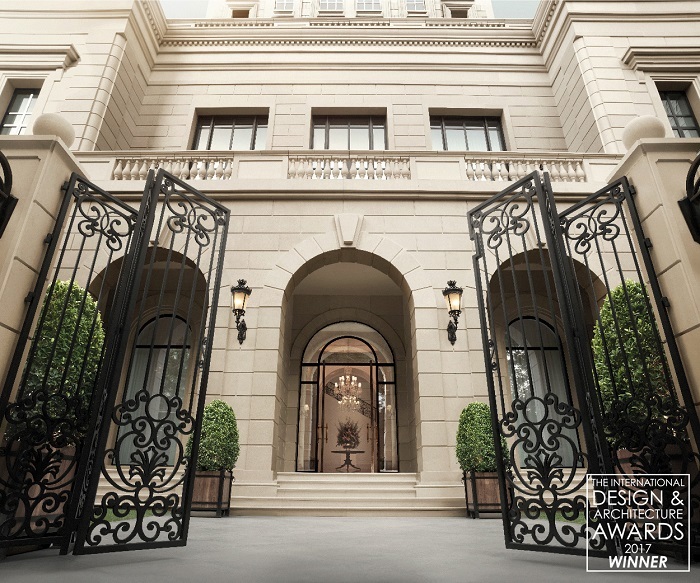 We were delighted to hear that 98 Wireless was shortlisted in the ‘Best Luxury Residence- Global’ category along with other projects from around the world, and much greater so, to have the opportunity to join the awards ceremony together with Design Worldwide Partnership (DWP), the designer of the “98 Wireless”, and to then ultimately win the award, is truly rewarding for our flagship project. It really lives up to the project’s concept of “The Best Comes as Standard”. The International Design & Architecture Awards reward the best in design from across the globe, providing a platform for designers, architects and developers to showcase their work, whilst creating an opportunity for the global design community to see some of the best design schemes, product launches and innovation from throughout the world. The awards are divided into 50 categories in 6 branches, namely, residential, property, interior design, product design and project worth. 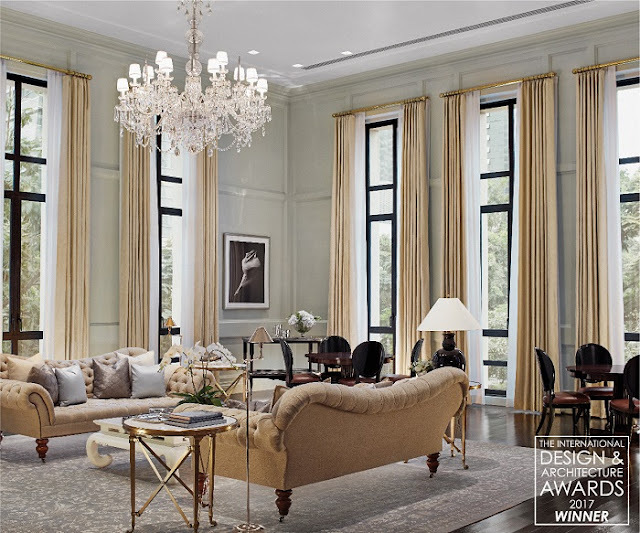 This year, the awards showcased 279 designs by 163 design firms from 30 countries, and a record breaking number of more than 61,000 verified votes, by industry professionals, from around the world. Sansiri Public Company Limited is a leader in the real estate sector that has laid the foundation to become a benchmark in residential developments for the past 34 years. 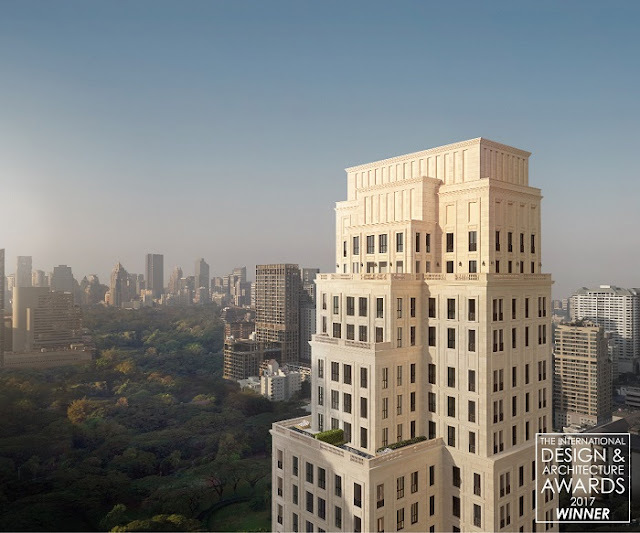 Sansiri’s determination to create exemplary projects is manifested in the avant-garde designs well ahead of competitors, complete with amenities and facilities that provide the high quality of life and full satisfaction to the residents while preserving our ideal to always give only the best to our customers. At present, the Company has progressed to become the leader in Thailand’s integrate real estate business that is well recognised in the development of high quality residential projects, such as single detached houses, twin houses, townhouses, home offices and condominiums in Bangkok and the provinces. Sansiri has built more than 318 projects comprising of over 86,070 residential units in 17 provinces. Developments in foreign countries include “9 Elvaston Place” in the heart of London, England – Sansiri’s pilot project to demonstrate the Company’s international credentials.